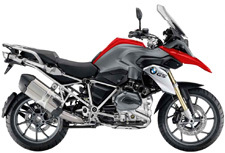 The legendary motorcycle tours to the most beautiful destinations in Spain, Portugal, Morocco and The Alps. There is no better way to explore a country, than riding with Hispania Tours. On this motorcycle tour to the former empire of the moors in Andalusia and Morocco you follow the legendary tracks of the “Moorish Pearls”. Motorcycle Tour to the Highlights of Andalusia. Ride in the motorcycle paradise of Southern Spain and discover the beauty of Seville, Granada and Cordoba. 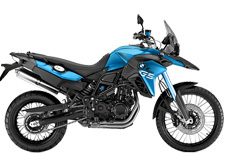 Be with your friends on this exciting motorcycle tour during the christmas holidays. A week on the amazing tracks of Andalusia is the best alternative to the cold winter at home. On daily excursions, starting from you tour hotel, you enjoy the best biker roads through the stunning landscapes of sunny Southern Spain. The tourdriver´s heart beats faster on top of the peaks of the pyrenees. 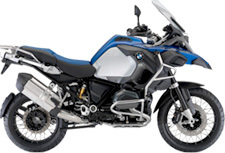 Tight mountain valleys and countless passroads await you..
Join our tour to the BMW Motorrad Days in Garmisch and ride 7 european countries in 12 days. Complete Tour of THE ALPS ! 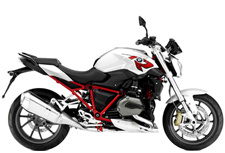 This motorcycle tour in the Alps brings you to the legendary routes of the highest and most beautiful mountain passes. You ride on your own with the motorbike, but in the evening you arrive easygoing at the booked hotel. The selfguided biketours give you total freedom combined with the comfort of a Hispania Tours trip. During the months of late spring and summer the roads in the Pyrenees are like made for riding. Starting from Barcelona we offer you big driving fun and hotels for the best price. If you prefer the tranquillity and freedom of a self guided tour you can do one of your Andalusia tours without a tour guide. In the heart of Spain you discover fantastic roads to ancient villages and castles. The Extremadura region is a paradise for motorcycling and culture ! And how do our dear riders feel on tour? Have a look into our guestbook and read more about the experiences our clients have with us. 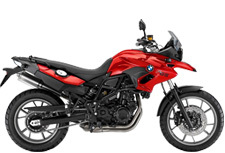 Park your motorcycle in our storage facilities in Spain. 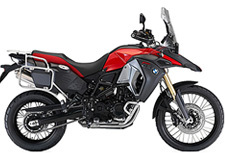 You go on tour whenever it fits your schedule and say good bye to the motorcycle transport. Motorcycle rental easy and simple. 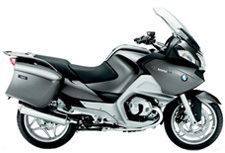 Hispania Tours rents BMW motorcycles in Barcelona and Malaga 7 days a week !